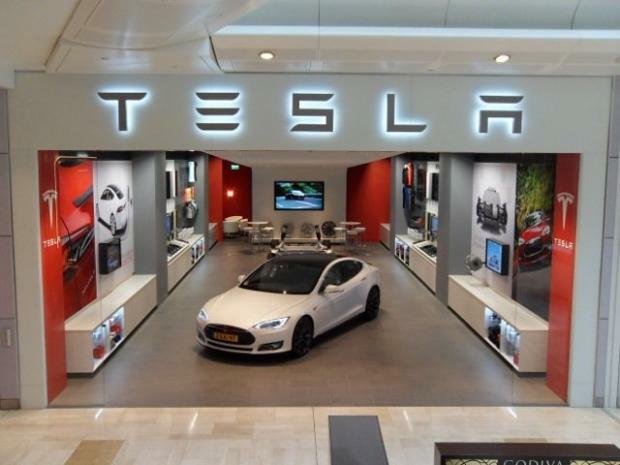 Tesla forgoes the traditional model of selling cars through franchised dealerships and instead uses showrooms where Tesla employees can directly educate potential buyers about their product and tout the reasons for switching to electric. Why anyone would want to prevent a company like Tesla from reducing the global dependency on fossil fuels is one question, but why they would use anti-competitive practices to do so is a real doozie. And there only seems to be one plausible explanation. It’s the lobbying power of the New Jersey Coalition of Automotive Retailers (NJ Car). The coalition correctly and unimaginatively pointed out that direct auto sales from a manufacturer to the customer without the intermediary step of a dealership would threaten its members’ livelihood. Okay sure, but since when has fear of competition ever been a valid excuse to prevent a free enterprise from doing business it’s own way? Perhaps electric powered cars are more efficient than gasoline/diesel powered. Consider what might be the real reason. If a large number of the people switched to all-electric, it would reduce the amounts of gasoline tax. In order to recoup the taxes, the State would have do some juggling that might offend - or actually harm - a whole bunch of State citizens. It could be an election changer.